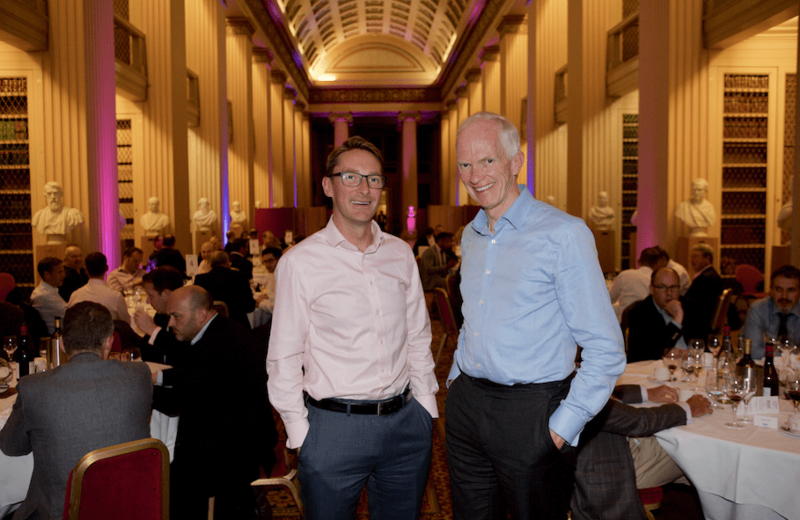 BGF, the investment capital company, hosted a reception and dinner for clients at the Playfair Library in Edinburgh. Stephen Welton, the London-based CEO, hosted the event and told guests that BGF – backed by £2.5 billion from five banks – was already the fourth most active investor globally. He said that by acting together, its offices were a “really powerful” force which would be the 7th largest company in the UK. It has invested £1.5bn of the funds available since its launch in 2011. “That is a powerful statement of what we can do,” he said.